Do you know what your medicines are for? Do you know how to take them properly and effectively? Would you like to work towards reducing the list of medicines you are taking on a daily basis? Would you consider alternative avenues in conjunction with clinical medicine, for optimum health? I can independently review your medications with you so you fully understand the medicines you are on, to help you get the best from them and reach your health goals! 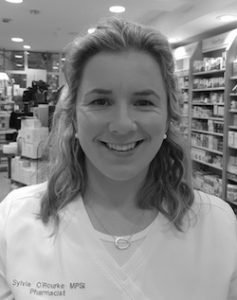 Using my experience in community pharmacy, along with medical herbalists and naturopathic nutritionists, we can optimise your quality of life to achieve positive clinical outcomes. At the clinic, we can find answers to these questions, to help you make plans for a healthy life!